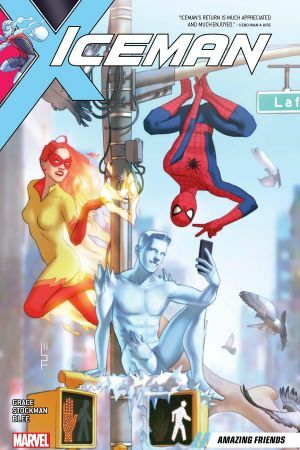 Collects Iceman (2018) #1-5, Uncanny X-Men: Winter's End #1. 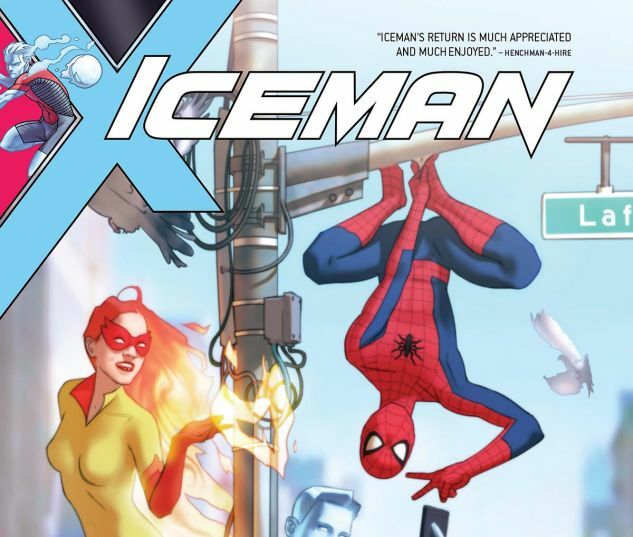 Iceman is back in his own solo series! Someone is hunting the sewer-dwelling Morlocks for sport, and it’s up to Bobby Drake to prevent another Mutant Massacre in the making — but it’s going to take everything he has not to lose his cool. Who’s behind this horrific hunt? You won’t believe it if we tell you! And what part does Iceman’s former teammate Bishop, the cop from the future, play in all this? Plus: When a super villain crashes Bobby’s blind date, he needs a wingman and wingwoman. 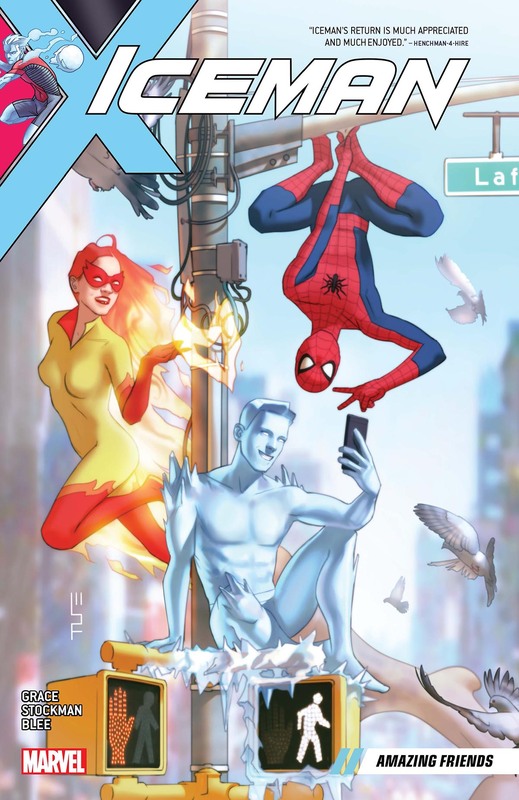 It’s time for the tripartite team-up you’ve been waiting for: Iceman and his Amazing Friends, Spider-Man and Firestar! And things are looking great when New York finally throws its first Mutant Pride Parade, until things take a turn for the…Sinister!